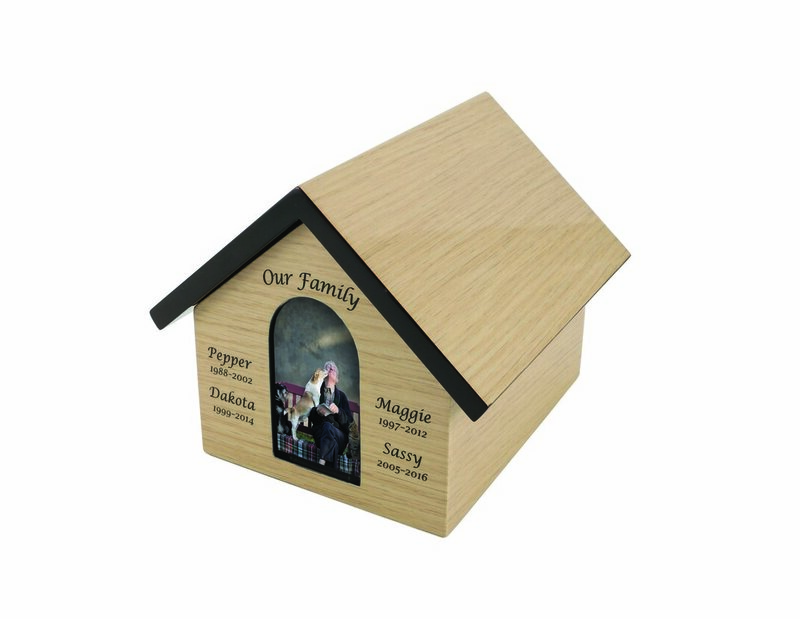 This item can be engraved up to 3 lines 40 characters each line. 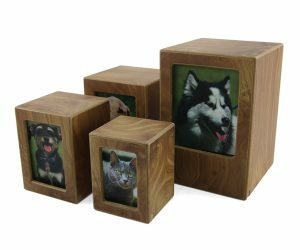 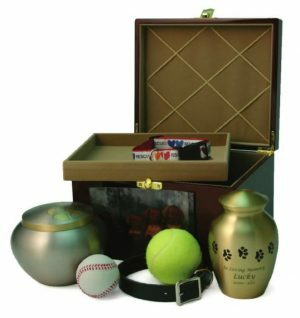 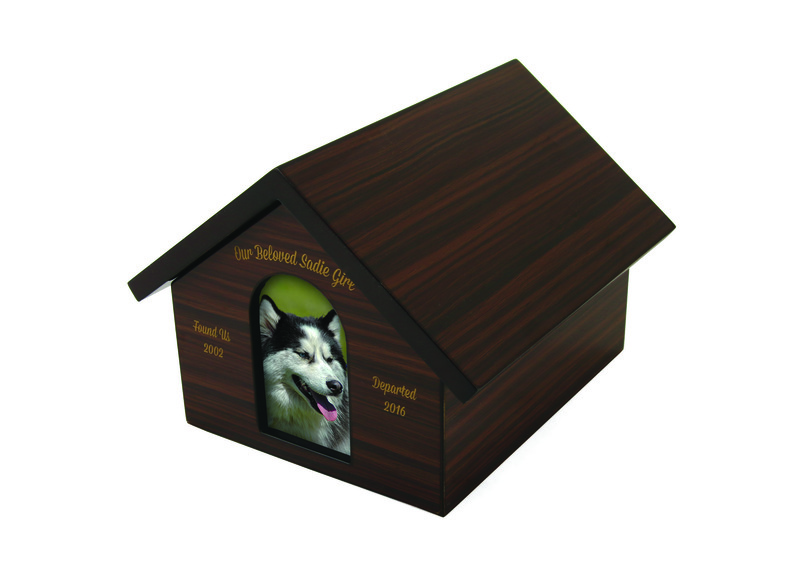 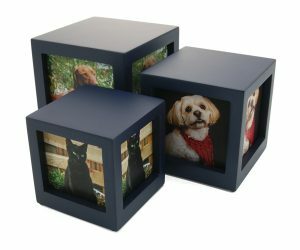 and that reminds you of your beloved pet; like a collar, their cremains, or a favorite toy. 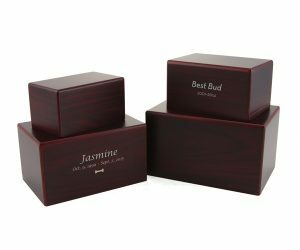 to protect your items, as well as a velvet lined momento shelf. Be the first to review “Pet House” Click here to cancel reply.